Finally here! Dingwall Bass - Ultimate LowEnd for the 21st Century. 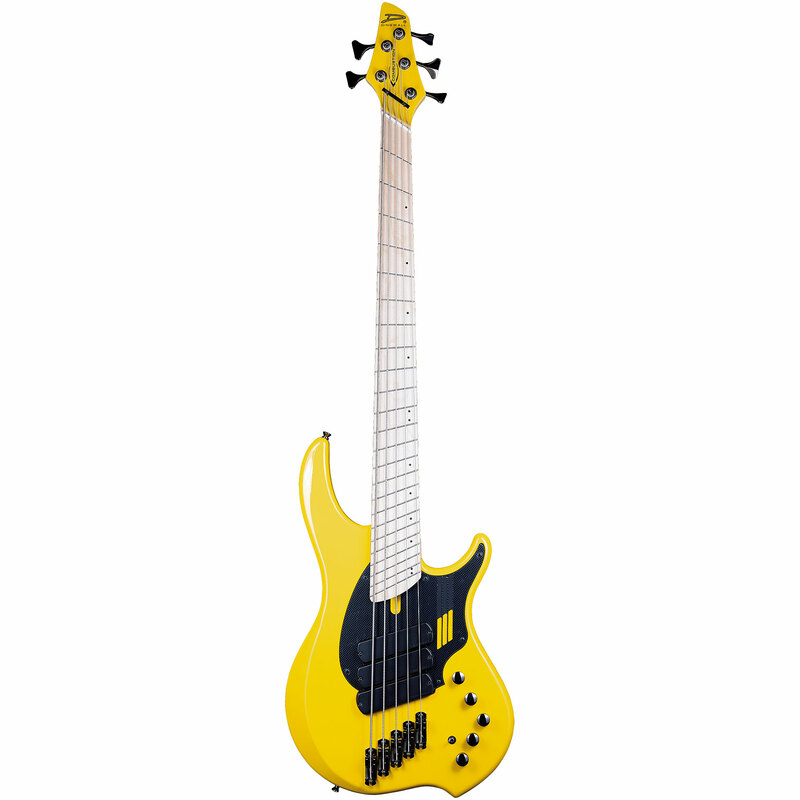 You can already see at first sight that these basses are not only designed in the most modern way, but also in this area, that is, here and now, they lead the way. 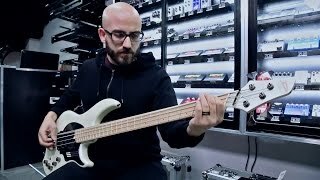 In collaboration with the new star in the bass distortion heaven Darkglass Electronics and the driving superbassist Adam "Nolly" Getgood, (bass player at Periphery and producer, among other things from Devin Townsend) this signature series was designed. 37" speak a clear language, is there a low-B string that pops more? · Show all articles of the brand Dingwall.